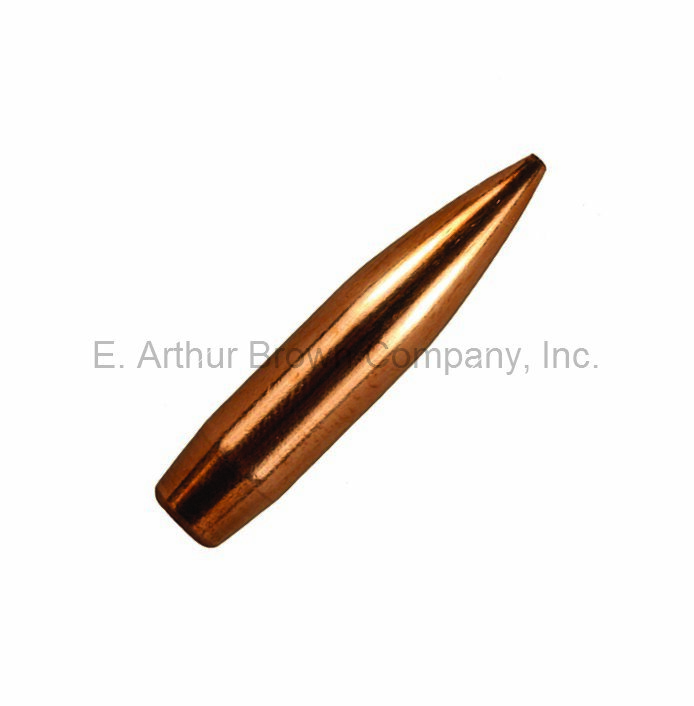 For the first time in Bergers™ history, they have purposefully designed a line of hunting bullets that conform to the restrictive dimensional standards set by SAAMI. These bullets were designed for hunters that shoot factory rifles and load at magazine lengths. The Classic Hunter bullets are made with a shorter Hybrid shape nose that comply with SAAMI standards; providing hunters the highest ballistic performance possible in factory rifles and standard magazine lengths. Non-returnable item.